When is the right age to start preschool? Have you ever asked this question before? A lot of parents send their young child as early from four months to a daycare or preschool. Many claim the nature of their jobs does not allow them to have time to bond with their children, hence the reason for sending them to school at an early age. Nevertheless, some controversies surround the right age to start preschool. In Vanguard Newspaper, some parents shared their opinion concerning the subject matter. According to Pastor Timothy Ikechukwu of the church of New Jerusalem “children who spend time with their parents before going to school show more love and moral values than their mates who go to school”. He believes there are psychological effects on a child that starts school early. Ikechukwu lamented the loss of moral values and folklore amongst school children and said the policy when he was growing up was that a child should be at least five years old before attending primary education to enable such child to develop the five senses. Some parents believe that sending a child to school so early makes such a child smart, intelligent, bold and a great sense of freedom compared to his counterparts at home. 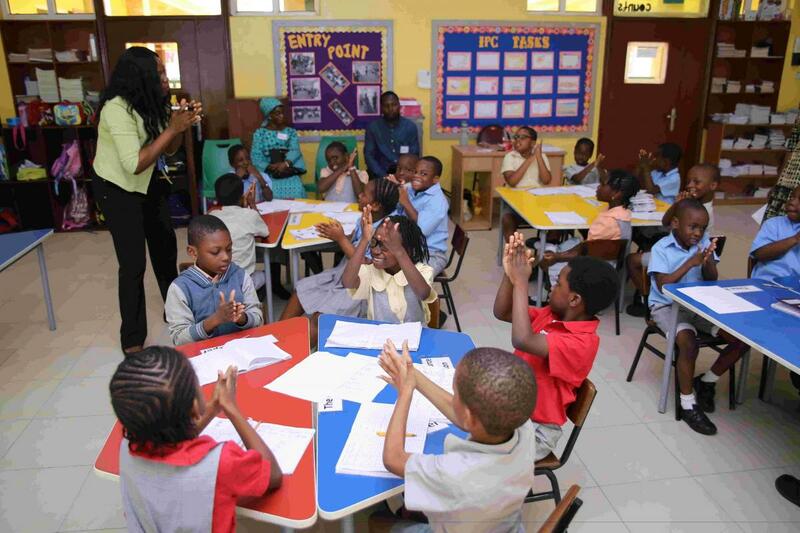 Mrs Christina Ohen, a preparatory teacher at Tonia International College, Coker, Lagos with ten years’ experience, stated that preschool education has a positive impact on a child’s overall development. The child can scribble, learn and pick out things easily compared to his counterparts at home. From the above statement, it is clear that people have different views regarding the right age to start preschool. Before, elaborating on the right age to start preschool. Let’s explain the difference between daycare and preschool. A daycare facility offers controlled play for babies and toddlers. Staffs who work at the facility might have just certificates in childcare and may not have degrees in early childhood development. In most daycares, toys and snacks are made available. Children are allowed to nap, play, and they are most times potty trained depending on their age. The difference between preschool and daycare is usually the age. Most daycares generally cater for kids around 4 - 18 months. On the other hand, preschool cares for children from age 18months to 5 years. At preschool, most teachers have degrees in early childhood development. 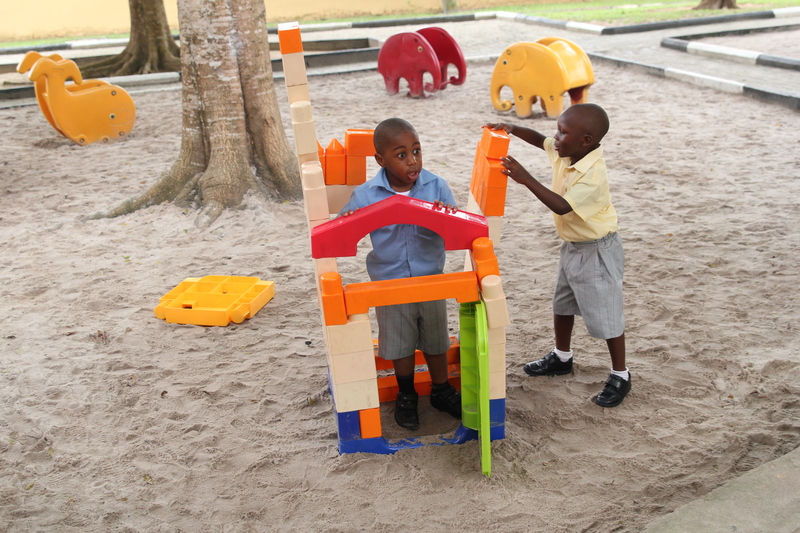 For instance, Greensprings School all teachers at the preschool have degrees in early childhood development and the school also follows an adapted Montessori Method of child education which is recognised throughout the world as being unsurpassed in its ability to help children achieve their full potential. What makes preschool stand out from daycare is the fact that older toddlers are provided with the right foundation that prepares them for elementary school. Secondly, preschool follows similar schedules to regular school meaning they are closed on holidays and during the summer break. Now that the differences between daycare and preschool have been highlighted let’s discuss the right age to start preschool. The right age to start preschool is one debated topic that has caused a lot of controversies and opinions. There is a global argument surrounding the appropriate period to start preschool. Across the globe, admission ages vary vastly from two years in France to three years in the United Kingdom, to four years in the Netherland, five years in the US and two years in Nigeria. Most people have their opinions regarding the right age to start preschool. For some, they believe that young children should start school from age five, and others think they should start from two years of age. However, the truth remains that as parents what you should consider is that child’s ability to learn new things and explore. A child of three years old might be able to adapt to a school environment than a five-year-old. Children develop and adapt to environment differently. It is also essential for parents to spend time with their child before sending them to preschool. It is understandable that the pressure of work plays a critical factor in parent’s decision. However, it is good to make an effort, and when you feel your child is ready to attend preschool, then that choice can be employed. Nevertheless, most experts believe that families that do not allow their kids attend preschool from an early age may miss out on all the relevant social and academic opportunities. These young children may not have books read to them or friends to engage with to develop their communication and social skills. They learn all these in preschool. Preschool is an essential aspect of a child’s life that should not be neglected, and early childhood education falls under this umbrella. This is the stage they learn physical, mental and social development. Ultimately, every child, family and home is different, and it's up to parents to decide whether their child is ready to start preschool. However, there are some clear indicators. If your child seems eager to explore new things, and it feels like he/she isn’t getting enough stimulation at home or daycare. Then it might be the time to send them to preschool. Also, If it seems like your child is ready to broaden his social horizons and interact with other children, chances are it's the perfect time to start school. It can be hard to let go, but the benefits for your child will be immeasurable. What are the signs that your child is of the right age to start Preschool? Is your child able to spend time away from you? Some kids can stay away from their parents, and they will not shed a tear. However, some young children are too attached and cannot be away from their parents. If your child is new to the idea of being away from you, try introducing a babysitter or family member to care for them for a while. There is nothing wrong with letting them be away from you for a short while. For instance, they can spend the weekend with grandparents or an outing with the aunt. By allowing your kids to connect with other people, they learn to adjust to an environment without you in short doses. Have you ever wondered if your child is at the right age to start preschool? Then the answer to this question is for you. Before your child goes to preschool, he needs to know how to do specific task himself. It is crucial that the child can use the toilet on his own, and also wash up when required. There are times the teachers will be busy, so it is imperative that the child can handle these toilet issues on their own. No one is saying they should be able to do everything themselves but the little things they can sort out matters. Is your child able to cope with the physical or sports demand in preschool? There are ample things to be discovered in life, and it is not limited to a secular environment. There will be lots of activities when your child starts getting involved in preschool (e.g., field trips, arts and craft, science projects, sensory play, and various playgrounds to visit). Ask yourself if your child would be able to cope with such activities, or would he be tired out and cranky the next day? If he is active and could last like a wind-up toy for the whole day, chances are, he can cope with the physical demands in preschool. If your child is easily tired out and would need a nap after every activity, he may not be ready and might need some assistance. 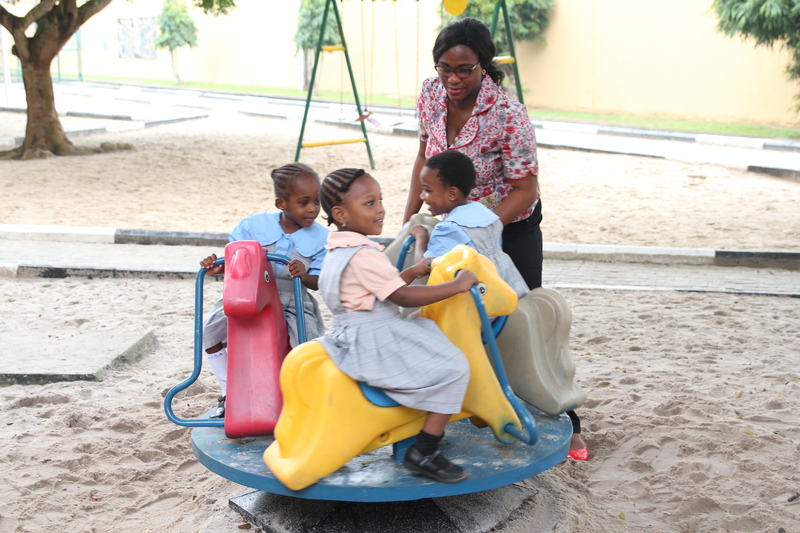 Most preschools have group activities like “circle time” which requires all children to participate. For this period, they would be sitting down, singing or listening to stories or even playing with some musical instruments. For most kids who are below three years old, they may not be developmentally ready, making it difficult for them to maintain their focus in such activities and playing with other children. Hence the reason why most preschools have classes for different age groups. In summary, there is no accurate answer to this question. Most preschools accept children from 18 months to 5 years of age, and they have different classes for each age group. It is important to enrol your child in preschool especially if you feel they are of age. It is at this stage children will start asking “why” so having a schooling environment helps to answer most of this question. Are you still in doubt! Click here to find out if your child is at the right age to start preschool.